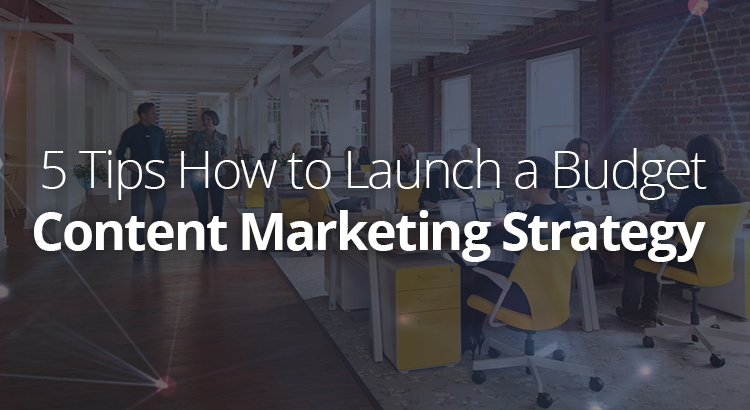 Don’t fall for the idea that any marketing strategy has to involve a lot of money. 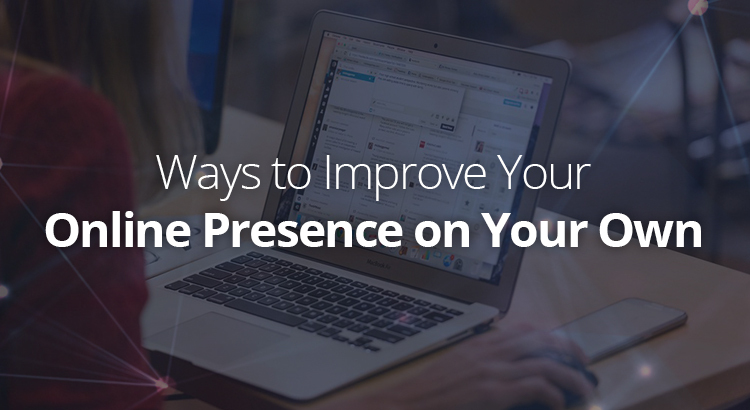 There are ways you can go on a new marketing campaign on a minimal budget. Spending money does not always equate to success, but rather the planning and tactics used. Larger corporations do spend a lot of money on most launch plans, but a new business simply cannot afford it. You don’t have to put your business at risk by throwing money around. Investing in your business is important, but it need not be extravagant. If you were looking for an online paraphrasing service, you probably would go with the more affordable option. The same applies to starting to do content marketing. If you want to get into this new venture, there tips are going to help you get started. 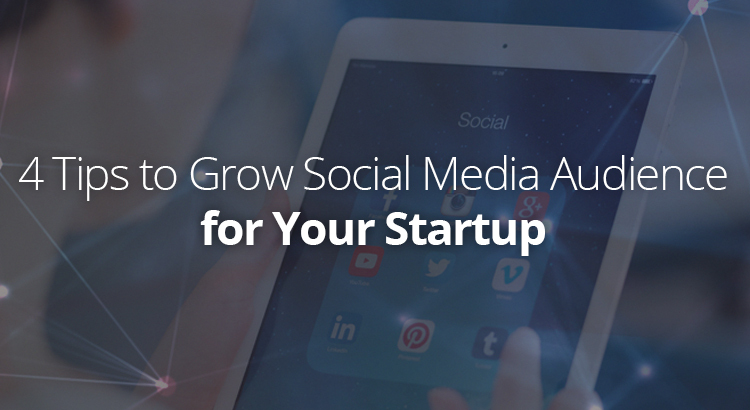 No matter what stage your startup is in, you have to think about promoting your business. And with the rise of social media, there’s hardly a place where you can attract more customers than platforms such as Facebook or Twitter. Just take a look at it this way – there are around 500 million tweets every 24 hours, and you simply have to join the Twitterverse if you want your startup to be successful. But how to grow your audience on platforms like this? Here are 4 tips that are guaranteed to do the trick. Unless you are a manager of a major company with hundreds of employees and all kinds of fancy departments, the chances are that you do not have a social media marketing team or even a single person that handles this for you. Perhaps you tried with an agency or two and got lackluster results from them? 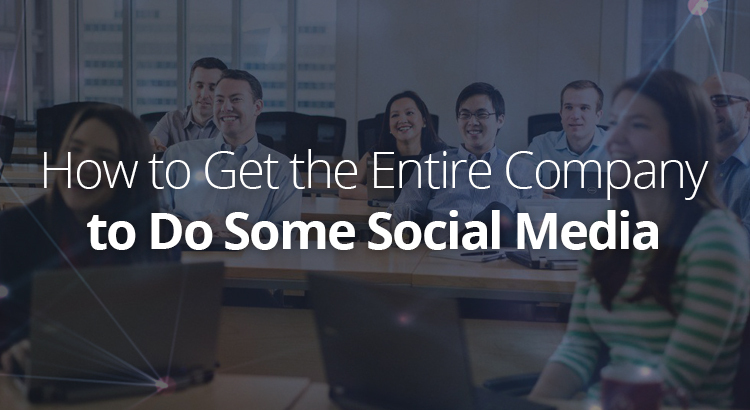 In such situations when you are running a business with limited manpower and assets, the best way to approach your company’s social media presence is to get everyone involved and onboard for a joint social media effort. But how do you do it? Where do you start? How do you get people involved? 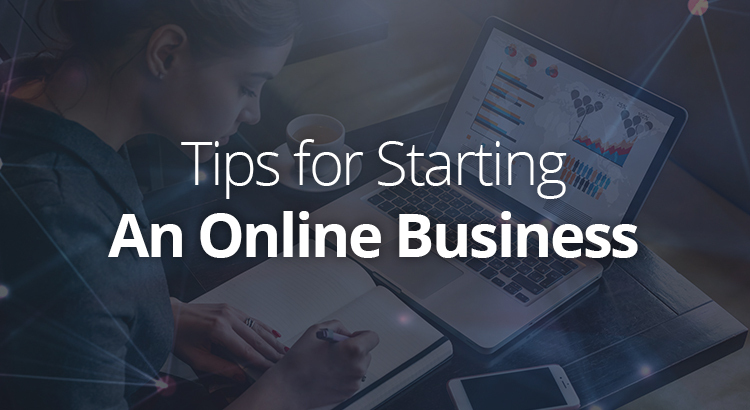 Starting a new business is an exciting thing, but it can also be daunting. With so much to consider it can be easy to overlook something and find yourself ill prepared for running your own business and yearning for the comfort of your steady 9-5 job. If you are prepared to put the work in however and get to know your market and your own business inside out then you can achieve greatness. 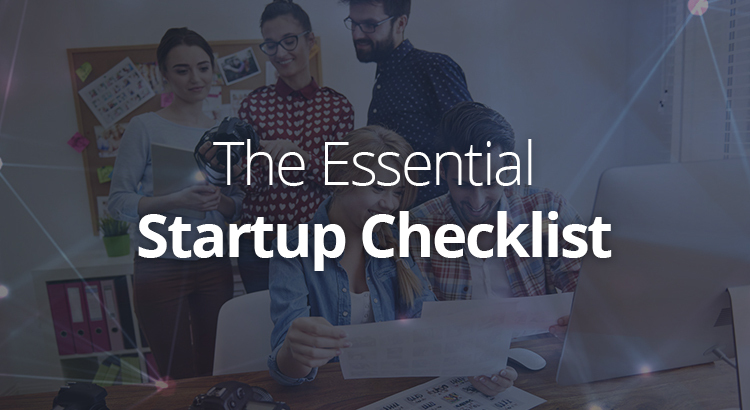 Here’s your essential checklist to give your start-up the best possible start. 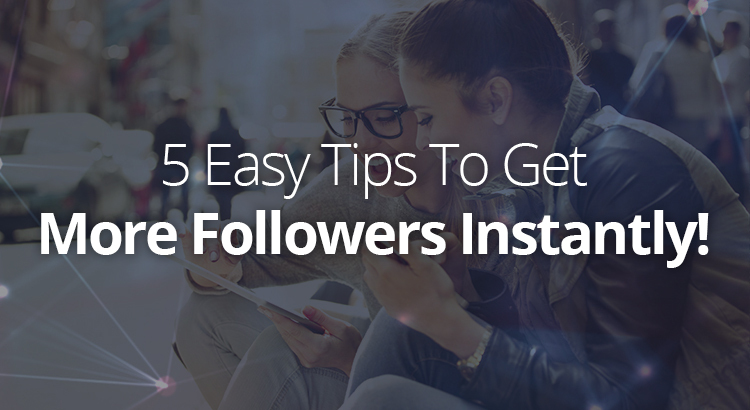 5 Easy Tips To Get More Twitter Followers Instantly! Rising to prominence on social media is definitely not easy, especially if you’re a novice, testing the waters of Twitter. That’s why we’ve compiled a list of the best tips that will help you put your Twitter account in the limelight and get more followers easily! 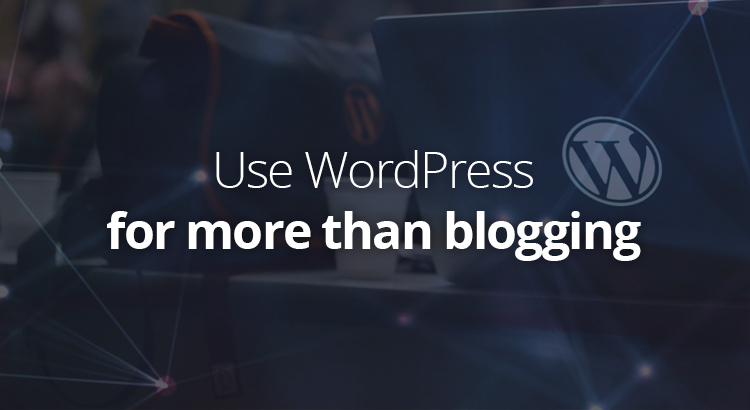 There is a good reason why a lot of bloggers decide to go with WordPress, and not just because it is free to use. You have many options at your disposal, without having to learn a lot about coding or other means of creating valuable content. Keep in mind that this nifty tool will be useful for anyone who wants to present their website or even business in a good light. However, your only worry will be to choose plugins which will help form your content and shape your online presence. Upgrade your business with a WordPress website and you will see business pick up even more. In the last couple of posts, we looked at some of the ways you can use a YouTube channel to reach out to potential customers. Well, that’s OK if you’ve got a tangible product to show off… and are naturally happy in front of the camera! But what if you’re a shy creative who doesn’t like to be filmed? In this post, we’re going to introduce a high-value growth hack that requires nothing more sophisticated than an e-mail account, some imagination, and maybe a touch of empathy. In other words, it’s a natural choice for writers and artists.